What an amazing season of JTTL it has been! To all players, managers, and parents, we would like to thank you for all the time and effort you put in, on and off the court, to make this season another great success! To all the players, a massive congratulations! The level of tennis we saw this season was incredible. We are excited to see the level of competition you bring next season! We would also like to thank those of you who attended the Prize Giving Ceremony, where we awarded this season's Winners, Weekly Stars and Best Sportsmanship. We also invited the JTTL Mini kids to the prize ceremony which added that extra fun element. JTTL players and managers participated in the very compelling seasonal Lucky Draw Contest, and went home with some awesome prizes! It was a fantastic event. 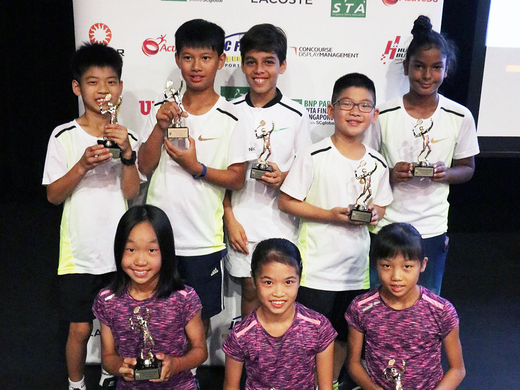 Please check out all photos from this season's JTTL on our facebook page, and make sure to Like us for all updates regarding JTTL! 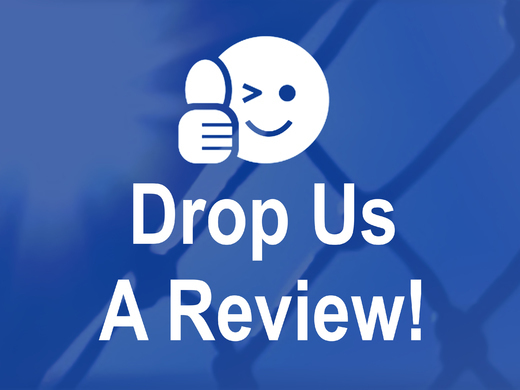 We would also really appreciate it if you took a few minutes to post a review from your experiences with us! Finally, to wrap up and share with you some exciting news moving forward! JTTL Season 1, 2019 starts in February. There will be an optional JTTL Team Knockout Championship tournament (one week prior to the league starting) that is a great opportunity for players to build team dynamics and to prepare for the new season. The registration for this will be as an additional "add on" with the regular JTTL registration link. A new age group, U8 ( Red and Orange) will also be added to the next JTTL. This will allow the younger players to also gain precious experience. The exact dates for Season 1, 2019 will be up on the website soon!